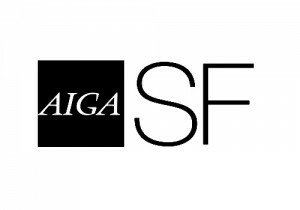 The San Francisco chapter of AIGA is one of the biggest and most active in the country. Run by Executive Director, Dawn Zidonis and a volunteer board of directors including President Brett Wickens, the organization celebrates design and provides unparalleled opportunities for networking within the local design community and a variety of resources to advance professionalism and broaden knowledge. 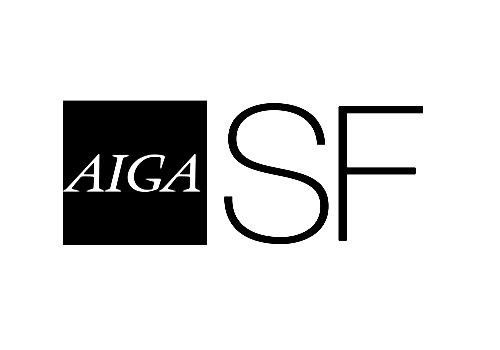 AIGA SF’s events stimulate discourse and enrich the collective experience of design. 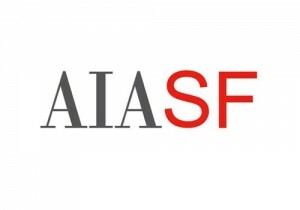 AIA has been the leading professional membership association for licensed architects, emerging professionals, and allied partners since 1857. With nearly 300 state and local chapters, the AIA serves as the voice of the architecture profession and the resource for our members in service to society. 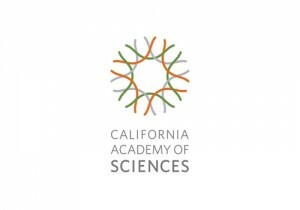 The California Academy of Sciences is a world-class scientific and cultural institution based in San Francisco. 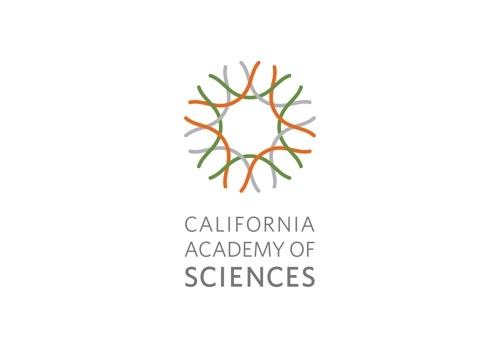 The Academy recently opened a new facility in Golden Gate State Park, a 400,000 square foot structure that houses an aquarium, a planetarium a natural history museum and a 4-story rainforest all under one roof. 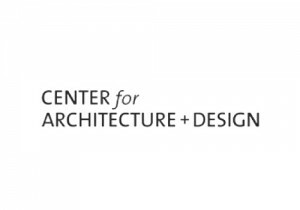 The Center for Architecture + Design enhances public appreciation for architecture and design, both locally and internationally, through exhibitions, lectures, tours, films, and other programs that reveal the richness of the design arts. 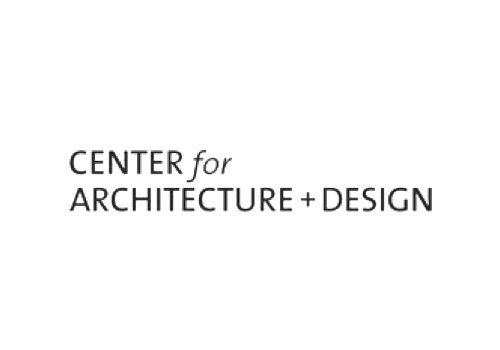 Founded in 2005, the Center for Architecture + Design is a collaborative environment where design organizations and affiliates share not only space, but ideas. The CJM has distinguished itself as a welcoming place where visitors can connect with one another through dialogue and shared experiences with the arts. 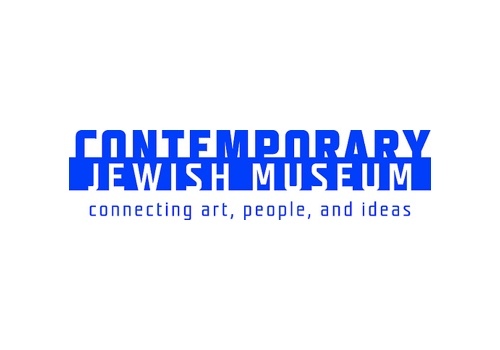 Ever changing, the CJM is a non-collecting institution that partners with national and international cultural institutions to present exhibitions that are both timely and relevant and represent the highest level of artistic achievement and scholarship. 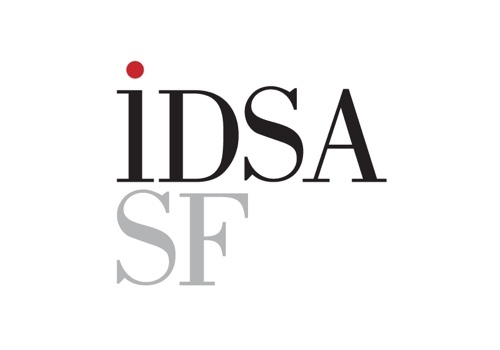 The IDSA has roots reaching back to 1938 and founded in 1965, the Industrial Designers Society of America (IDSA) is the world’s oldest, largest, member-driven society for industrial design. 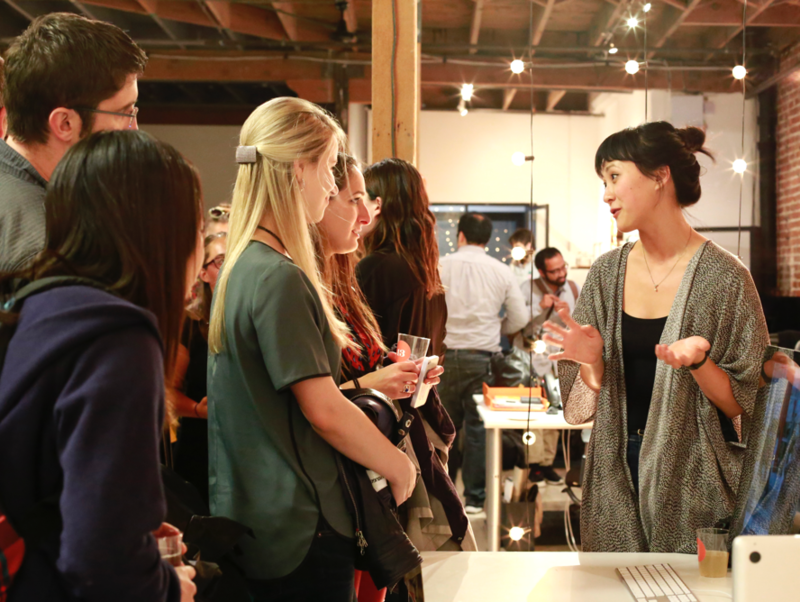 IDSA represents professionals in product design, interaction design, human factors, ergonomics, design research, design management, universal design and related design fields. 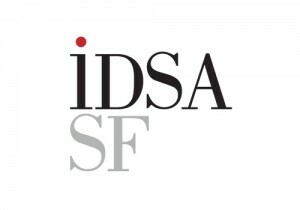 The International Interior Design Association (IIDA) is the Commercial Interior Design Association with a global reach. 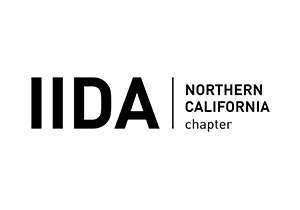 The Northern California Chapter of the International Interior Design Association (IIDA) is an active, diverse and vibrant community of over 900 Professional, Associate, Educator, Student and Industry members. 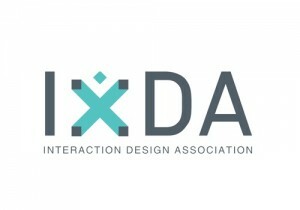 The IxDA is a global network dedicated to the professional practice of Interaction Design. 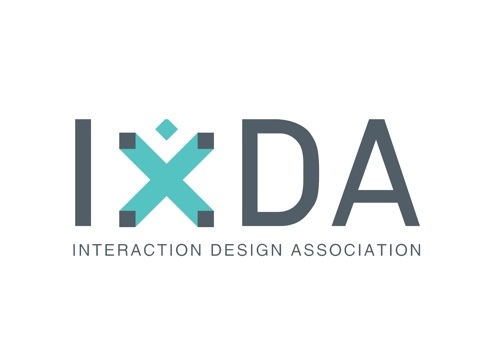 With the help of more than 50,000 members since 2003, the IxDA network provides an online forum for the discussion of interaction design issues and other opportunities and platforms for people who are passionate about interaction design to gather and advance the discipline. 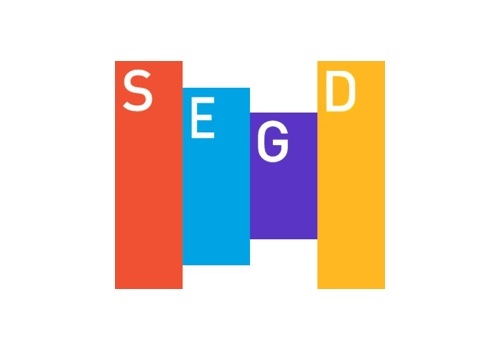 The SEGD is an association of people who create content-rich, emotionally compelling, experiential spaces for a wide range of environments, from hospitals and transit hubs to museums and educational campuses. 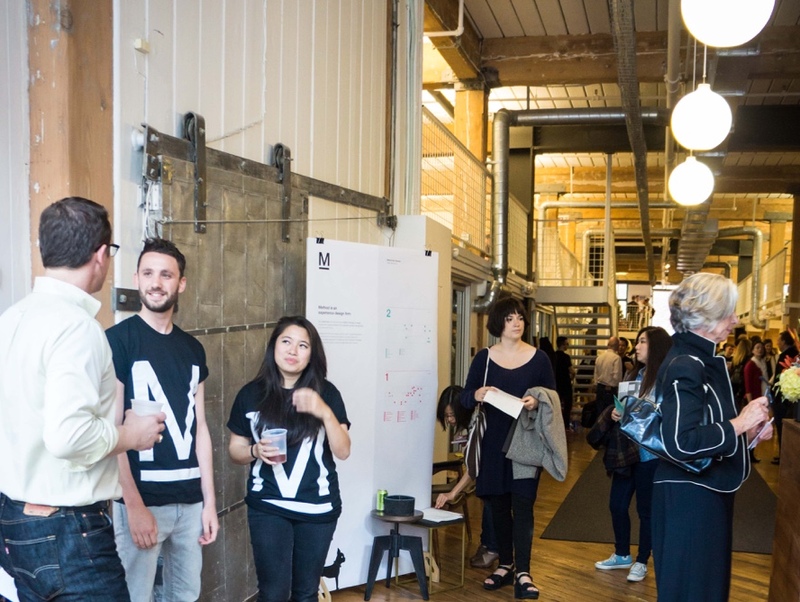 Our work creates a sense of place, helps people find their way, communicates important information, and fuels a dialogue between users and the spaces they inhabit. 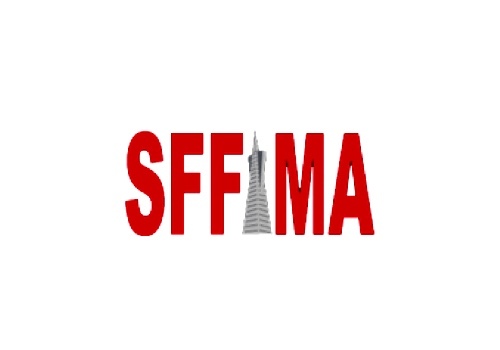 SFFAMA is a 501(c)3 education and economic development non-profit corporation and the largest fashion industry organization in California. 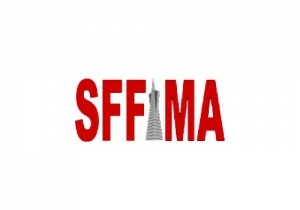 RENAISSANCE BY THE BAY – San Francisco is working on rebalancing the tech economy by leveraging our world-leading technology and innovation assets to redevelop other strategic cultural and economic sectors – SFFAMA implements this development strategy by combining technology, innovation and entrepreneurship with creative communities in fashion, wearables, retail, design, and the arts. The American Society of Interior Designers (ASID) is a community of designers, industry representatives, educators and students committed to interior design. 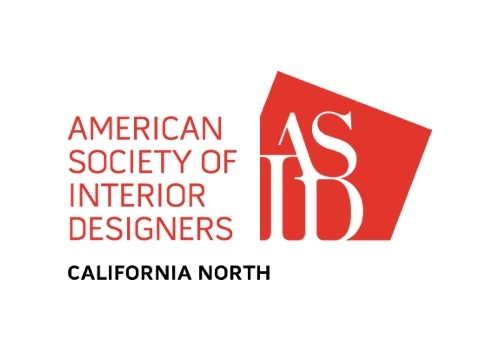 Through education, knowledge sharing, advocacy, community building and outreach, we strive to advance the interior design profession, demonstrate and celebrate the power of design to positively change people’s lives. 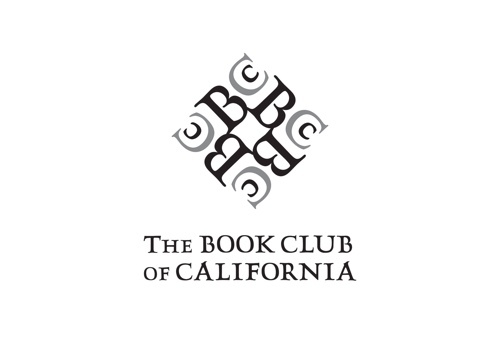 More than 24,000 nationwide members participate in a network of 48 chapters throughout the USA and Canada. 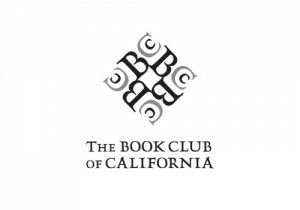 The California North Chapter, chartered in November 1931, is one of the longest-serving chapters in the country. 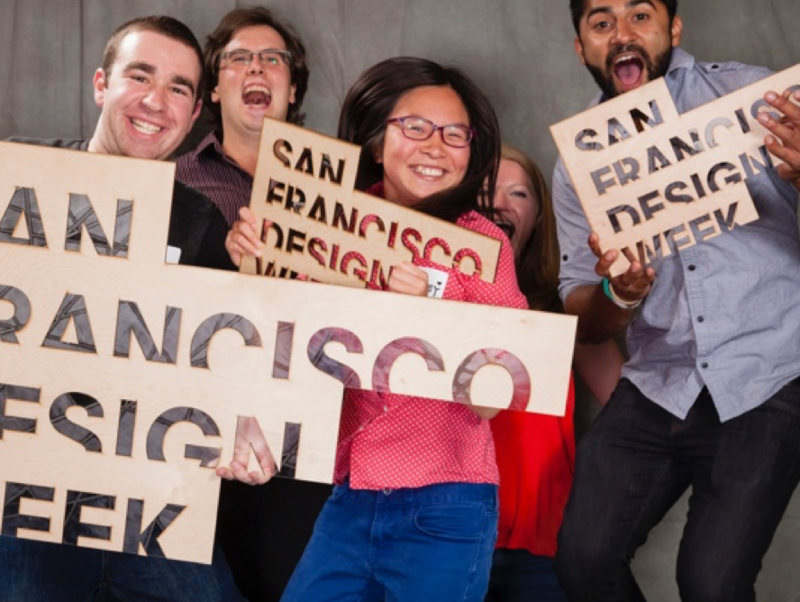 Service Design Network San Francisco Chapter. Cort. 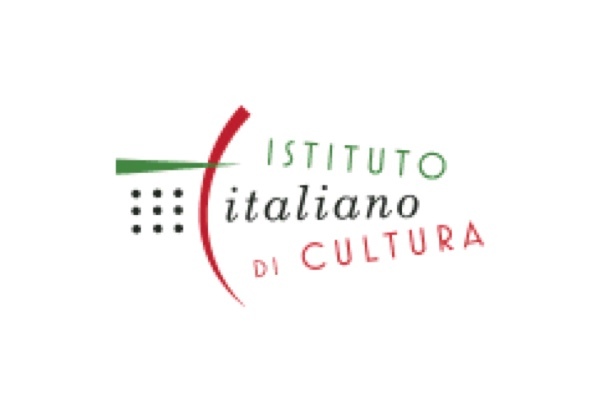 Italia promotes Italian language, culture, and the best of Italy in its assigned consular area by disseminating information about Italy, offering scholarships, and presenting cultural events. 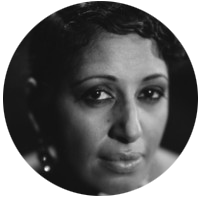 Including art exhibits, film screenings, concerts, lectures, book presentations, poetry readings and round table discussions. 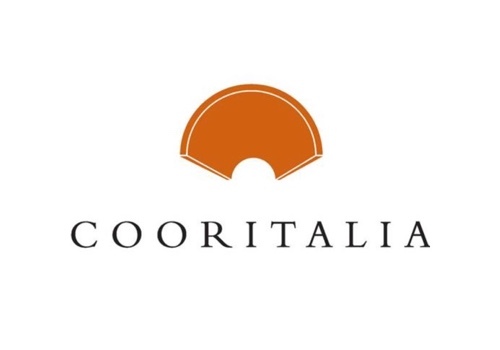 Its goal is to foster mutual understanding and cultural cooperation between Italy and the United States. Food is a global language and a driver for global economic prosperity. 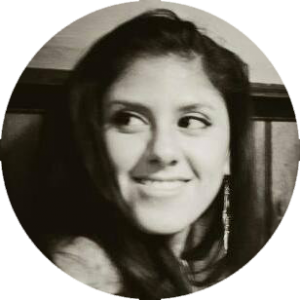 Food is also a catalyst for change and food players are often pioneers that are responsible for more than just the bottom line; their choices can have tremendous impacts on human health and world sustainability. 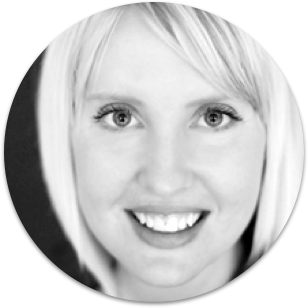 So how do we face the urgent issues of creating a more sustainable future of food while understanding technology’s role in closing the gaps in our food system? 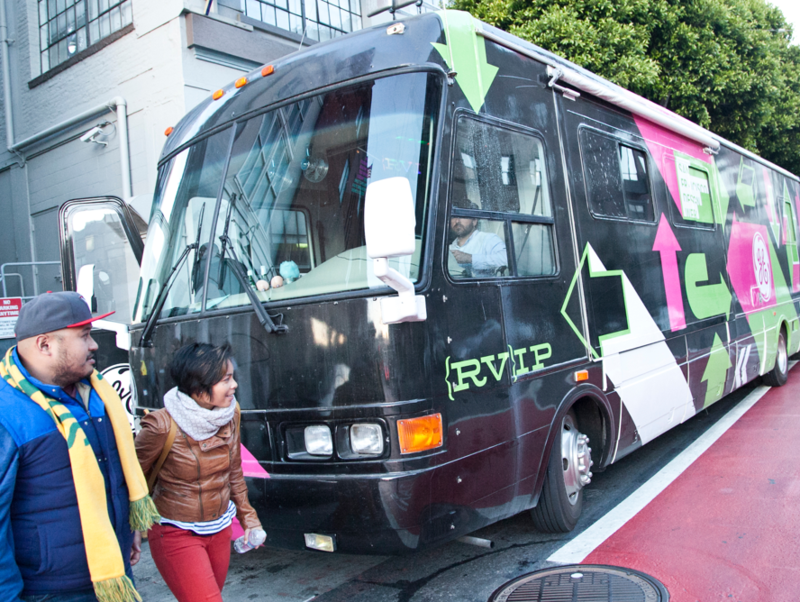 The key is knowledge and education, the cornerstone of innovation. 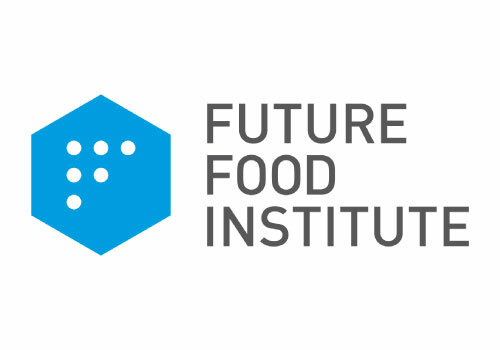 The Future Food Institute is an Italian-based non-profit with global horizons that aims to build a more equitable world through enlightening a world-class breed of innovators, boosting entrepreneurial potential and improving agri-food expertise and tradition.